It’s been a while since I’ve spoken properly about cruelty-free beauty with you, so today I thought I’d talk you through my top three favourite cruelty-free brands. 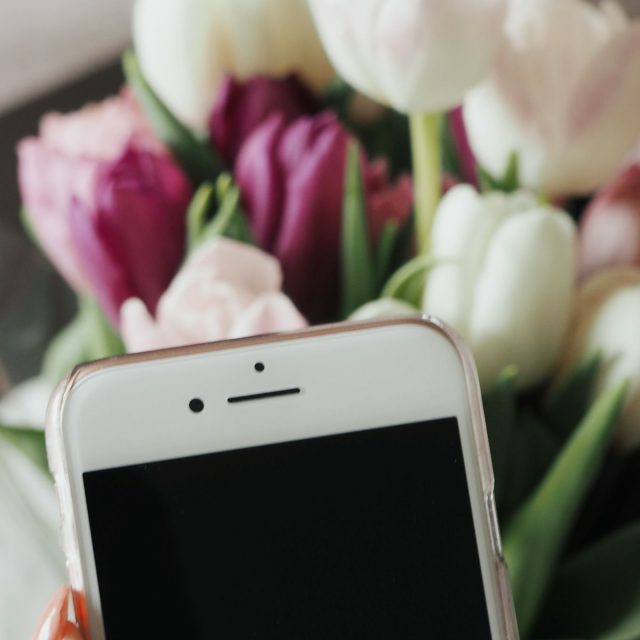 There are so many cruelty-free brands out there now that it’s easier than ever to start using products you believe in, but it can be difficult to know where to begin. Hopefully this will help give you a good place to start if you’re trying to become cruelty-free. *This post contains affiliate links, meaning I may make a small commission if you go on to purchase a linked product. It wouldn’t really be right to start this post with a brand other than Lush, would it? I have so many of their products it’s *almost* embarrassing and they make up the majority of my skincare routine. My faves are the Sleepy body lotion, the Tea Tree Toner Water and the Vanishing Cream moisturiser. 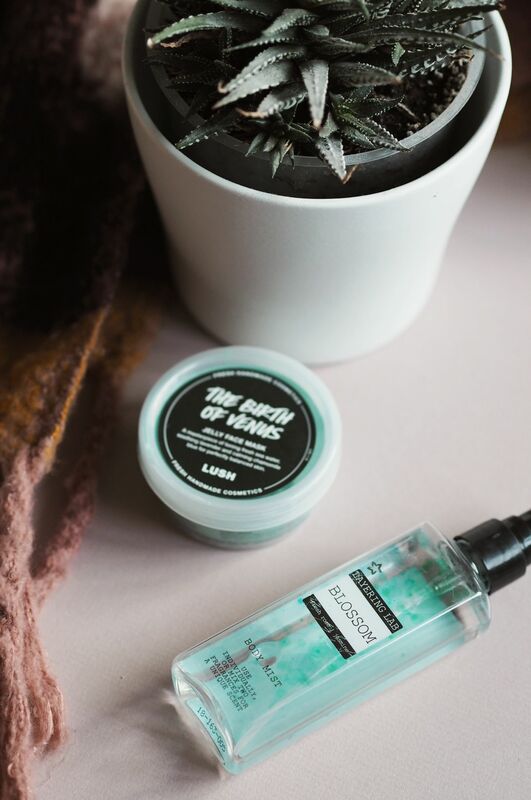 The range of products that Lush have to offer is always expanding, and there’s so many scents and ingredients to try that I don’t think I’ll ever get bored of them. I’ve tried everything from their foundations and face masks to shower gels and bath bombs, and products I haven’t liked have been few and far between. 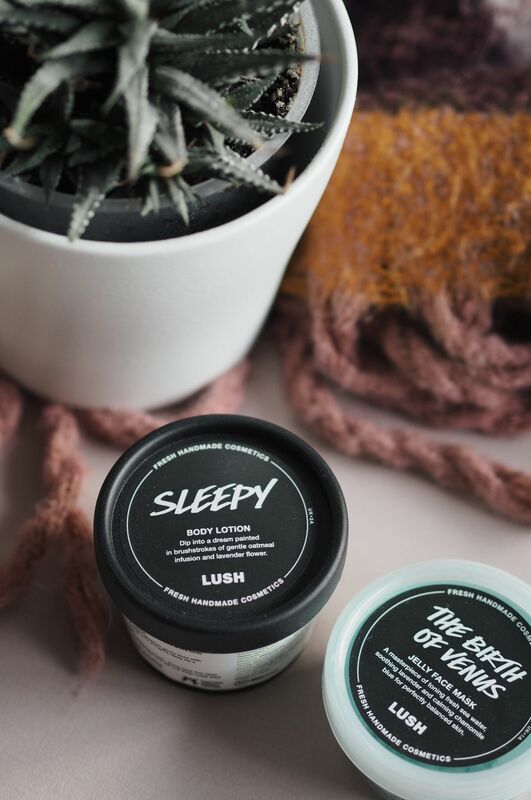 It’s not just Lush’s products that are great though, they’re also environmentally conscious and have a recycling scheme for their pots, plus ‘naked’ shower gels with no packaging whatsoever. Whilst their skincare might be a little more on the pricey side, I don’t mind spending that little bit extra on a brand that cares. I also love that they put a ‘best before’ date on everything and use fresh ingredients. I definitely need that reminder to use up the rest of my makeup/skincare collection! Although their products are kinda expensive, Urban Decay are up there with my favourite brands. 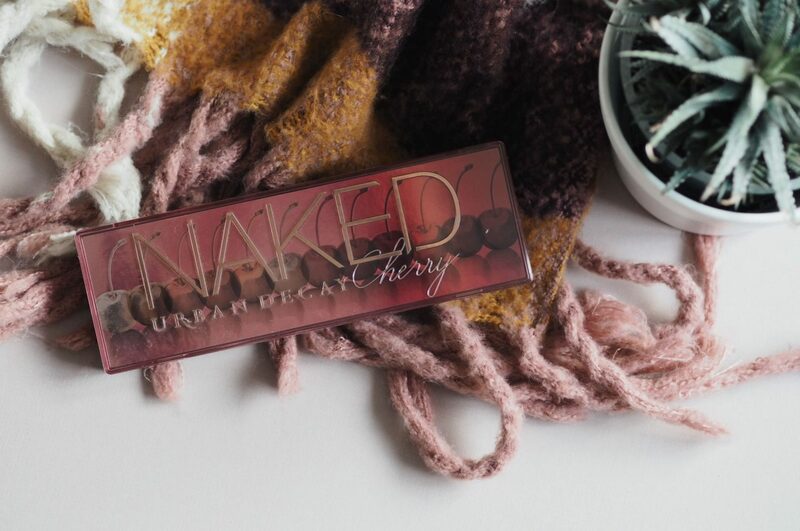 I especially love the Naked Cherry Palette, which was a bit of a spontaneous purchase before my last birthday. I reach for these pink-toned eyeshadows much more than I expected to, and have the Naked 2 palette as a backup for when I’m not feeling quite so confident. Another staple in my makeup routine is a spritz of the Urban Decay All-Nighter setting spray. I’ve been using this since 2016 and it does a good job at keeping your makeup in place throughout the day. I did also have a brief love affair with their All-Nighter foundation after smashing my Too Faced one at airport security (still not over it, tbh) and struggling to find any other cruelty-free brands in Duty Free. I’m yet to find my perfect CF foundation, but UD’s All-Nighter was pretty close. 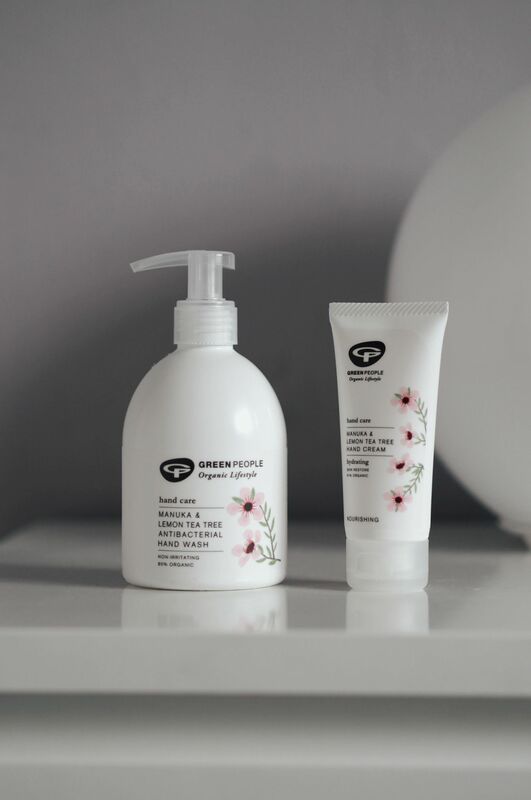 I couldn’t write a post about my favourite cruelty-free brands and not mention Superdrug. If ever I’m struggling to find a cruelty-free alternative to something I love, Superdrug often has the answer. Their body mists in particular are really great, and I find for toiletries in general they seem to smash it out of the park. I’ve raved about Superdrug toiletries before but I really do love them. Plus, they’re on the cheaper end of the spectrum so I never worry about taking a chance on any of their products. I also prefer Superdrug generally when compared to the likes of Boots, as I find they seem to stock more cruelty-free brands. If I’m ever on the hunt for a new CF product, 9 times out of 10 I’ll start my search in Superdrug. 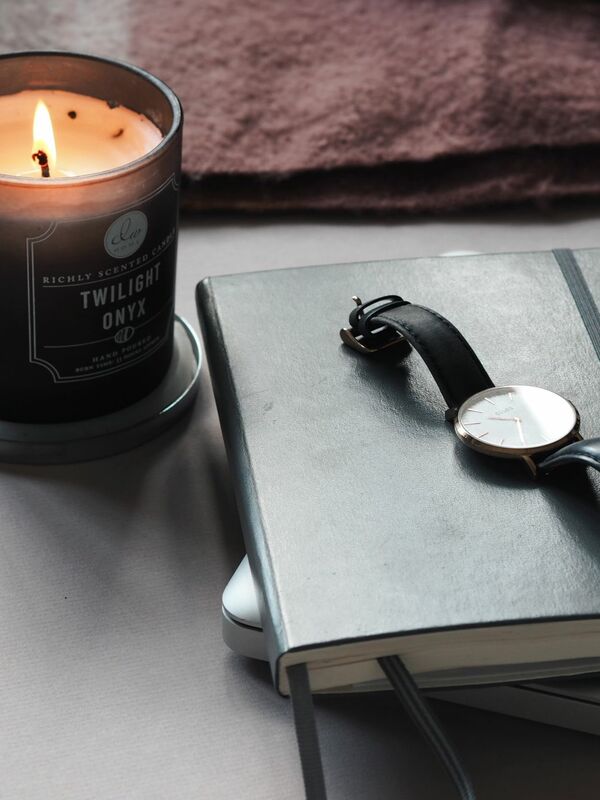 I hope you enjoyed this little look at some of my favourite brands. Of course there are loads I didn’t mention; Revolution, Spectrum Collections, Too Faced, Charlotte Tilbury and Green People are also fab additions to your collection. Which CF brands do you use?